In 2013, Zhengzhou YiFan Machinery Co.,Ltd ushered in a new sales boost in mining machinery market. It will lay a good foundation for the whole year sales volume. On 28th. 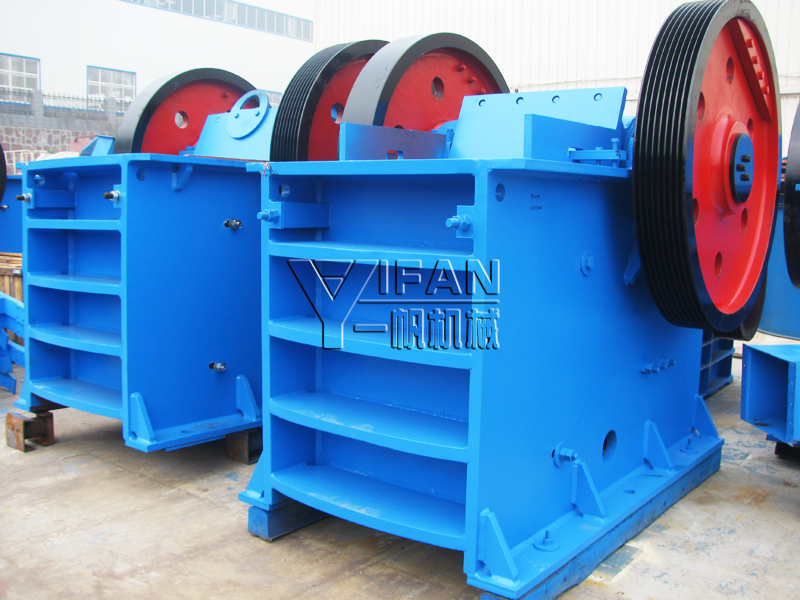 March, 2013, in the sunny day, the PE400*600 jaw crusher manufactured by Zhenghzou YIFAN would be deliveried to Ecuador. It established a friendship bridge between Chinese mining enterprise and Ecuador mining market to promote the development of the two countries. PE400*600 is always one of the fist equipments of YIFAN, it has the features of low low-cost, high production, the capacity of PE400*600 is 10-40m3/h, it can satisfy the need of customers. It is researched and developed through according to the need of construction, and is widely used in highway, water conservancy and other related projects. PE400*600, this series is one of the most popular crushing equipments of hot selling. 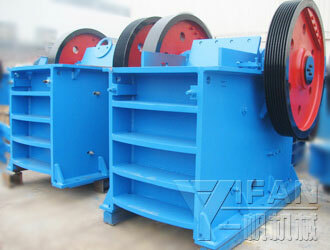 Let's talk about PEjaw crusher: PE/PEX Series Jaw Crusher has the features of high crushing and even product size ratio. It can be used to crush material, whose compression strength is not more than 320Mpa. This jaw crusher is mainly used in various industries, such as mining, smelting, road and railway construction, water conservation and chemical industry etc. PE Series is used in primary crushing, while PEX series is used in secondary crushing and fine crushing. PE series jaw crusher is rough crushing, or the first crushing, it can crush big stones and rocks to fit the size to be made sands. It is the product that users can trust in. In order to improve the durability of the equipment, YIFAN purchases the spare parts through comparing many manufacturers, the potential strength is Untouchable to other crusher enterprises.YIFAN will closely follow the trend of the times of development in the future, keeping in the front of the industry.